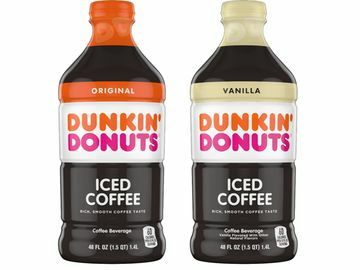 By Tony Weisman, Chief Marketing Officer, Dunkin’ U.S.
For almost 70 years, America has been running on Dunkin’. It’s why we’re here. During that time we have built a strong relationship with our guests – a relationship similar to the ones people have with their friends. It’s time we take our relationship with our guests to the next level. We’re now moving to a first-name basis with America! And, as a matter of fact, with the world. Our new name is simpler, shorter and more modern, while still embracing our rich heritage by retaining the familiar pink and orange colors and iconic font that were introduced in 1973. It also speaks to the breadth of our product offerings. We’re all about serving great coffee fast. But we’re also about donuts and baked goods and breakfast sandwiches. All delivered at the speed of Dunkin’. 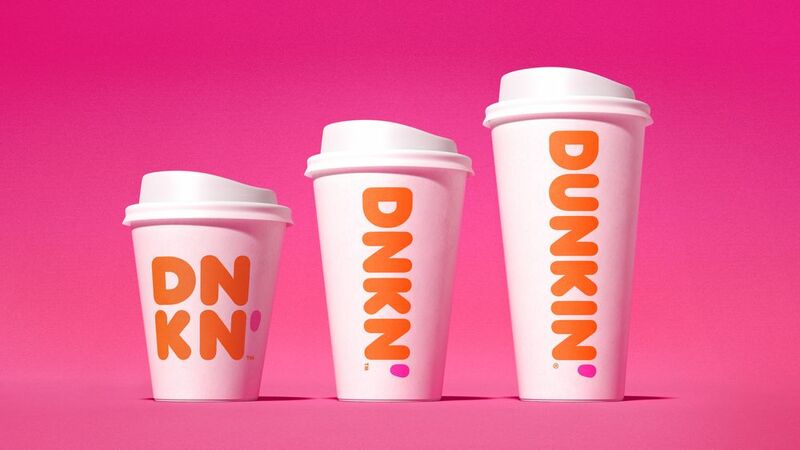 We are excited to bring the iconic name Dunkin’ to the forefront in a bold way that brings to life how we refill optimism with each cup and bring fun, joy and delight to our guests each and every day. But we’re not changing who we are at the core. We’ve always been, and always will be, a brand that is for on-the-go people, who depend on us to keep running. 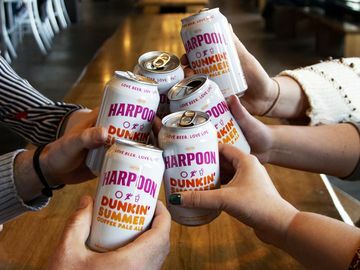 And while donuts may no longer appear in our logo, we remain committed to serving our signature donuts and will continue to offer new and seasonal varieties to delight donut lovers everywhere. 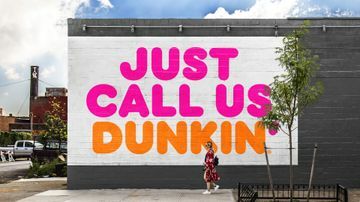 There is no Dunkin’ without donuts! You will start to see the new branding on packaging, as well as our advertising, website and social channels beginning in January 2019. 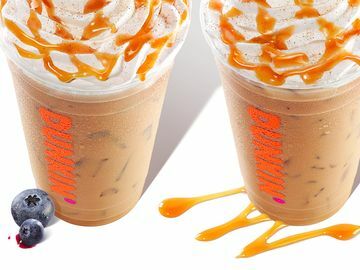 The new Dunkin’ logo will also be featured on exterior and interior signage on all new and remodeled locations in the U.S. and, eventually, internationally. 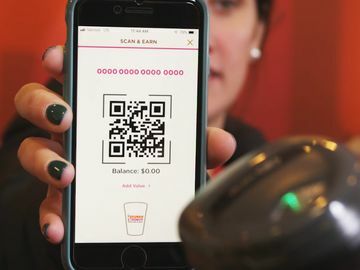 This is a significant milestone for our company, and we’re incredibly excited about what this represents for our brand, our franchisees and our guests. 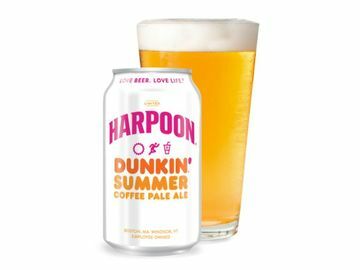 After all, America really does run on Dunkin’.